Our goal is for every kid to go to camp and for money to not be a barrier. 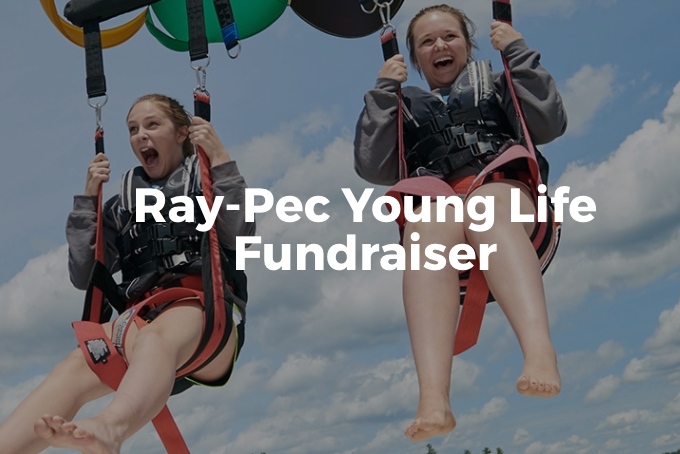 Through your support you can help send a kid of your choice to Young Life or Wyld Life Camp this summer. Choice a dollar amount below and select a kid to support on the next page.